We get three days off, including New Year's Day. Six people were killed in the riot, including a policeman. 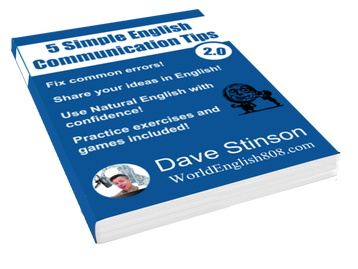 "5 Simple English Communication Tips"